this is us. with dierks. 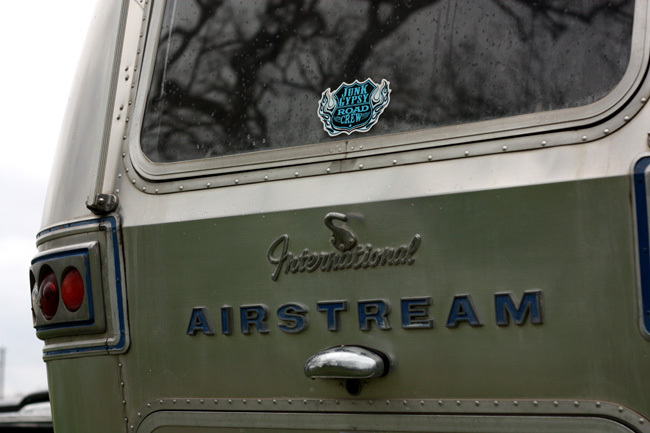 in his newly decked out AMEriCANA-style airstream fit for a road warrior/troubadour/family man. compliments of the gypsies. 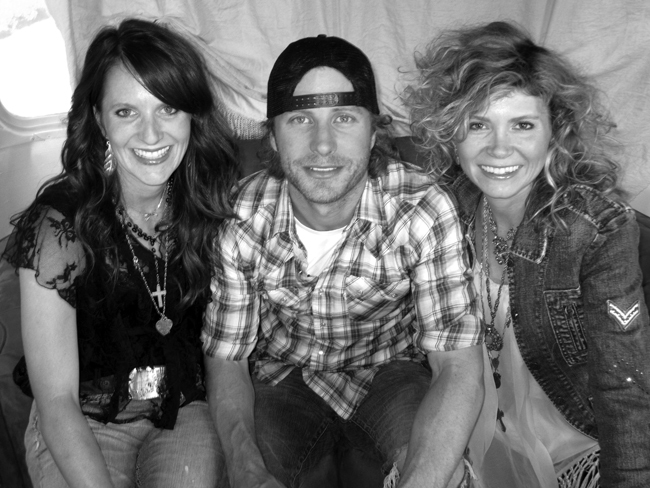 we’ve known dierks for several years now and he is possibly the nicest guy ever. we can’t help it. we’re lovers of all kinds o’ music. 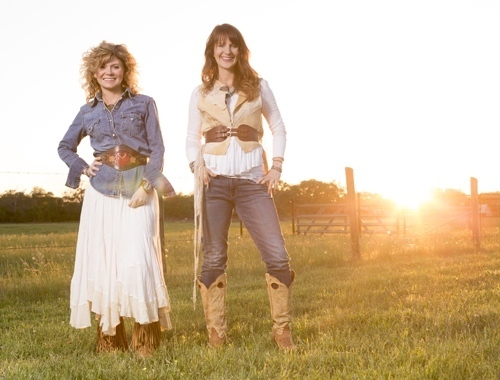 from country to rap, from bluegrass & southern gospel to arena rock & big hair bands. 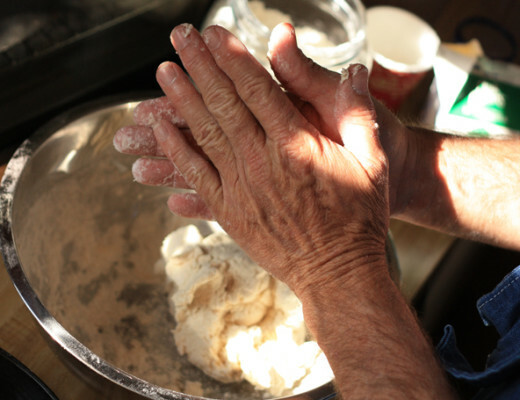 from solid country gold to newfangled jams (one might say we have commitment issues). dierks has a new album being released tomorrow. the title track, home, is as comforting as apple pie and as graceful as those amber waves of grain. GeT it HERE! 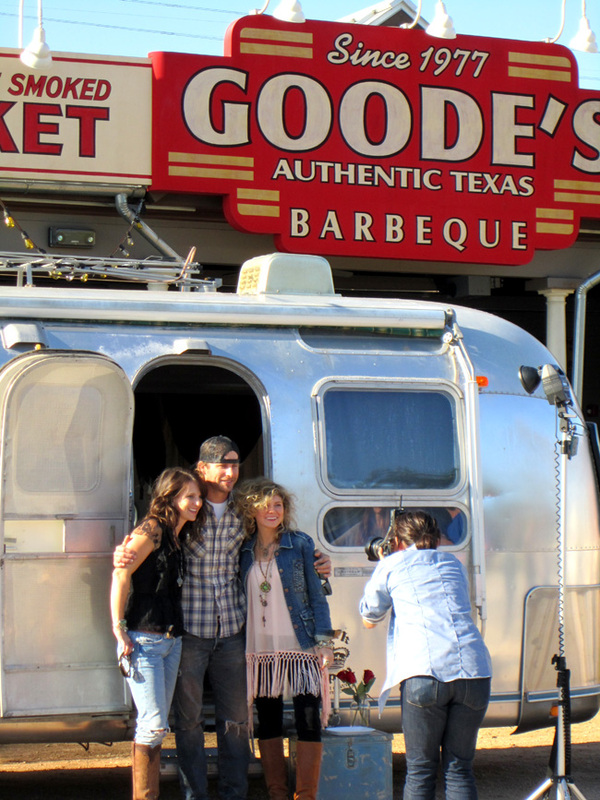 & y’all don’t forget to watch for dierk’s new ‘gypsy-fide’ americana troubadour airstream in an upcoming junk gypsies-HGTV episode this spring!!! i am SOOOOO ready for the show.i what’s the date? gotta start planning my party. woooooot! the show starts in april!!! we’ll keep ya posted when we know the exact date!! and then it’s partayyyy time! XOXOXXO! 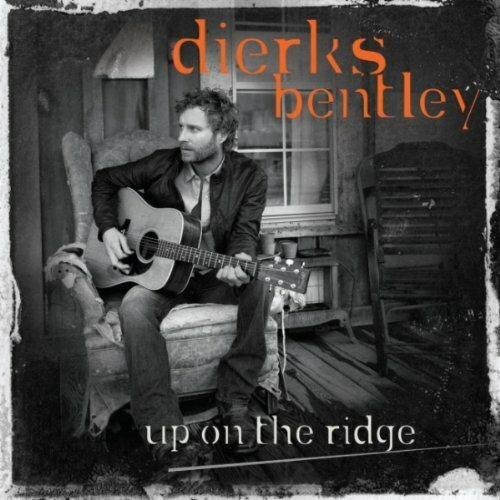 I LOVE Dierks Bentley’s “Up On the Ridge Album”–I don’t think it deserved enough attention! I’ve listened to “Draw Me a Map” more times than I can ever remember, and listening to it live would make my LIFE. Maybe one day.. Awesome post, can’t wait for his new album to be here! Who doesn’t love Dierks! I’m sure his airstream is over the top awesome. Looking forward to watching. Dierks is such a cutie pie. Love his music. Can’t wait to see what you all did with the Airstream! Yippee!!!! I’M SO READY FOR THE HGTV SERIES!!! I love Dierks! We saw him in concert this past summer here in upstate NY and he was wonderful! I totally love everything about this man! Up On The Ridge is a masterpiece! I cant wait to see how you decked out Dierks’ Airstream Oh, and a great big Congratulations on your upcoming HGTV series! I am so excited for this. Love how creative and inspiring you all are. 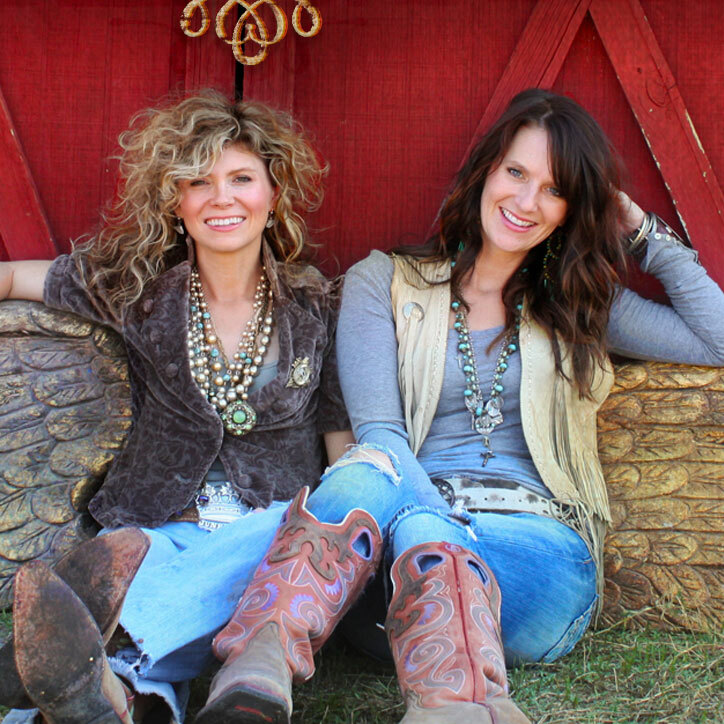 Have my DVR set to record JG on HGTV… now headed to town for Dierks CD. the show premieres in april! we’re not sure of the exact date/time yet but we’ll keep ya posted fer sure!!!! XOOXXOO! When will y’all be on HGTV???? when does your show start on HGTV? I am anxious to see it on a regular basis!